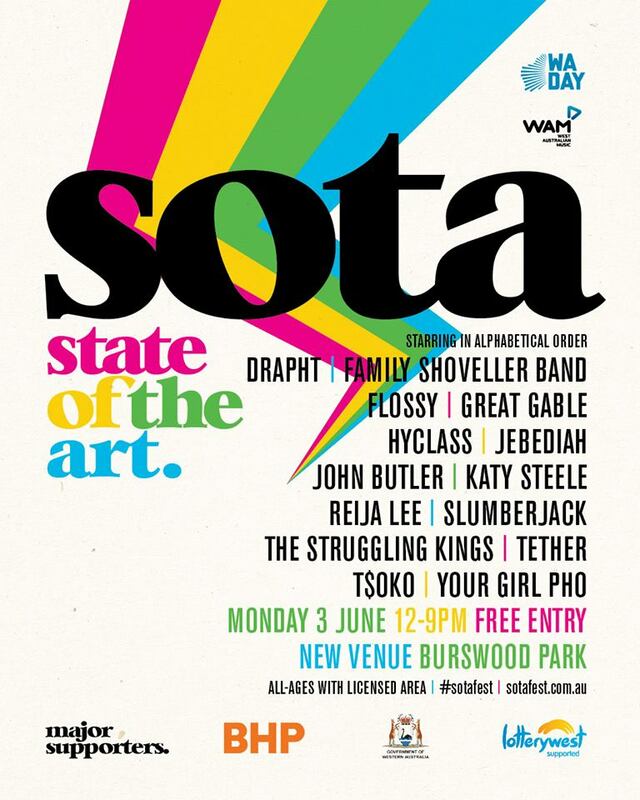 SOTA Festival returns on Monday, June 3 from 12-9pm with another FREE, all-ages festival of WA talent at a brand new and bigger location: Burswood Park. Co-presented by WAM, SOTA marks the WA Day public holiday with an exciting, eclectic display of emerging and established local talent, rounding out the long-weekend festivities with entertainment for all ages. 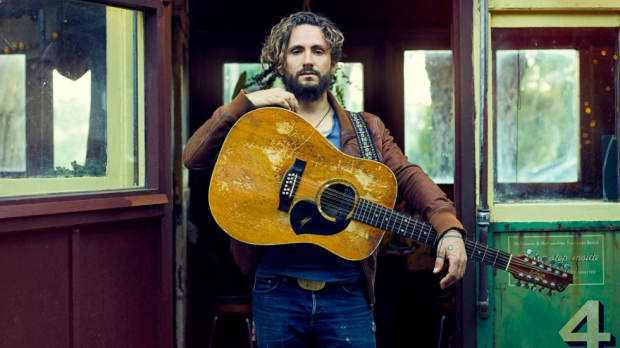 The festival has a brand new location this year, and even more revellers will now be able to enjoy the best of WA music at Burswood Park, with picturesque views of the river, Optus Stadium and the CBD in the background. It won’t just be music on show though – Burswood Park will be chock-full of delicious snacks and drinks to keep everyone energised for a full day of dancing. SOTA Festival is on Monday, June 3 from 12-9pm at Burswood Park. Free entry.